Not long ago, phishing attacks were fairly easy for the average Internet user to spot: Full of grammatical and spelling errors, and linking to phony bank or email logins at unencrypted (http:// vs. https://) Web pages. 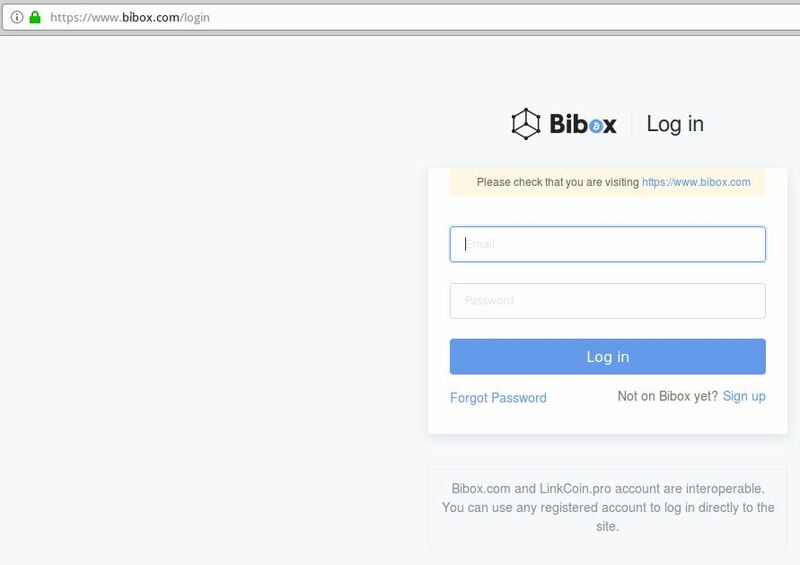 Increasingly, however, phishers are upping their game, polishing their copy and hosting scam pages over https:// connections — complete with the green lock icon in the browser address bar to make the fake sites appear more legitimate. 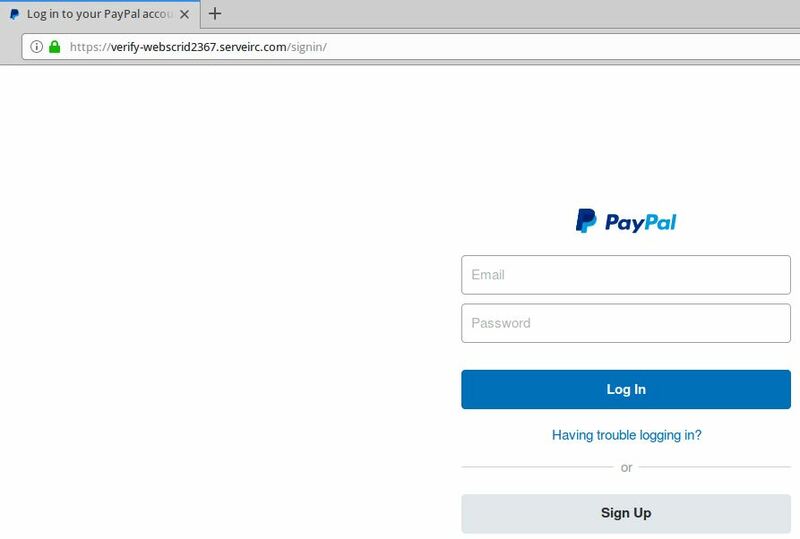 A brand new (and live) PayPal phishing page that uses SSL (https://) to appear more legitimate. According to stats released this week by anti-phishing firm PhishLabs, nearly 25 percent of all phishing sites in the third quarter of this year were hosted on HTTPS domains — almost double the percentage seen in the previous quarter. 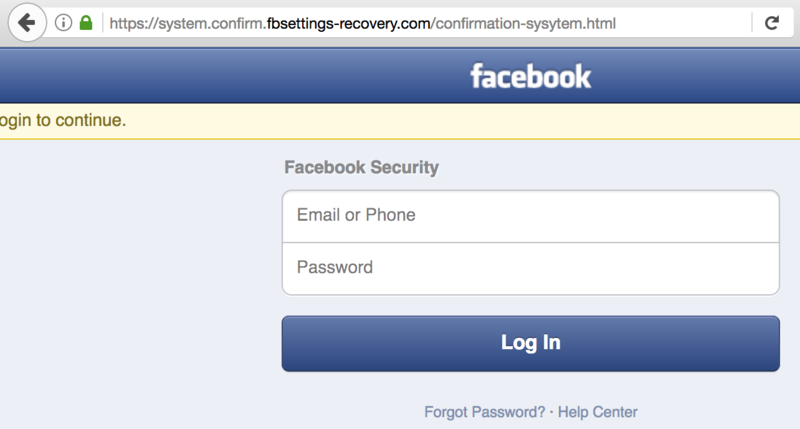 A currently live Facebook phishing page that uses https. As shown in the examples above (which KrebsOnSecurity found in just a few minutes of searching via phish site reporting service Phishtank.com), the most successful phishing sites tend to include not only their own SSL certificates but also a portion of the phished domain in the fake address. 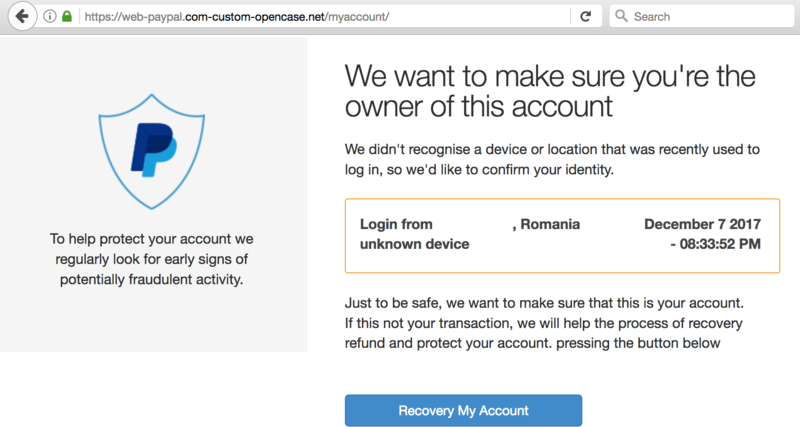 Why are phishers more aggressively adopting HTTPS Web sites? 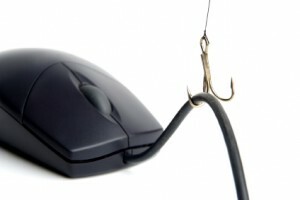 Traditionally, many phishing pages are hosted on hacked, legitimate Web sites, in which case the attackers can leverage both the site’s good reputation and its SSL certificate. Yet this, too, is changing, says PhishLabs’ Hassold. Hassold posits that more phishers are moving to HTTPS because it helps increase the likelihood that users will trust that the site is legitimate. After all, your average Internet user has been taught for years to simply “look for the lock icon” in the browser address bar as assurance that a site is safe. Perhaps this once was useful advice, but if so its reliability has waned over the years. In November, PhishLabs conducted a poll to see how many people actually knew the meaning of the green padlock that is associated with HTTPS websites. Phishing may not be the most sophisticated form of cyber crime, but it can be a lucrative trade for those who decide to make it their day jobs. Indeed, data secretly collected from an international phishing operation over 18 months suggests that criminals who pursue a career in phishing can reap millions of dollars a year, even if they only manage to snag just a few victims per scam. 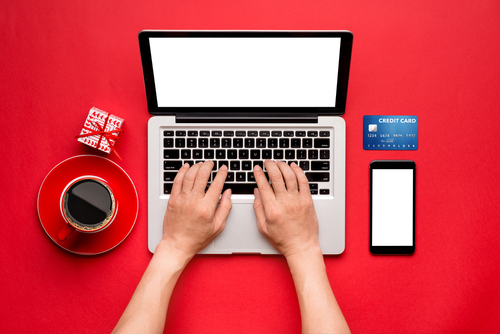 Phishers often set up their fraudulent sites using ready-made “phish kits” — collections of HTML, text and images that mimic the content found at major banks and e-commerce sites. Typically, phishers stitch the kits into the fabric of hacked, legitimate sites, which they then outfit with a “backdoor” that allows them to get back into the site at any time. 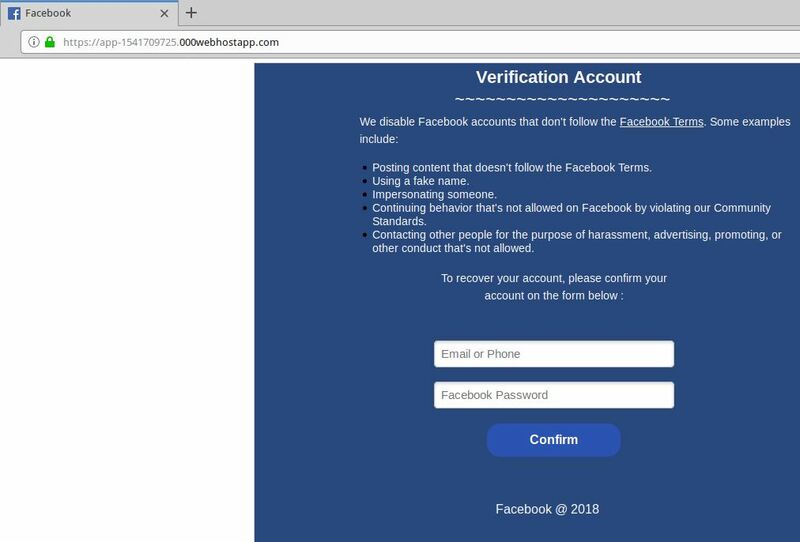 About a year and a half ago, investigators at Charleston, S.C. based PhishLabs found that one particular backdoor that showed up time and again in phishing attacks referenced an image at a domain name that was about to expire. When that domain finally came up for grabs, PhishLabs registered it, hoping that they could use it to keep tabs on new phishing sites being set up with the same kit. The trick worked: PhishLabs collected data on visits to the site for roughly 15 months, and tracked some 1,767 Web sites that were hacked and seeded with the phishing kit that tried to pull content from the domain that PhishLabs had scooped up. PhishLabs determined that most of the phishing sites were likely set up by a single person — a man in Lagos, Nigeria that PhishLabs estimates was responsible for about 1,100 of the phishing sites the company tracked over the 15 month experiment.